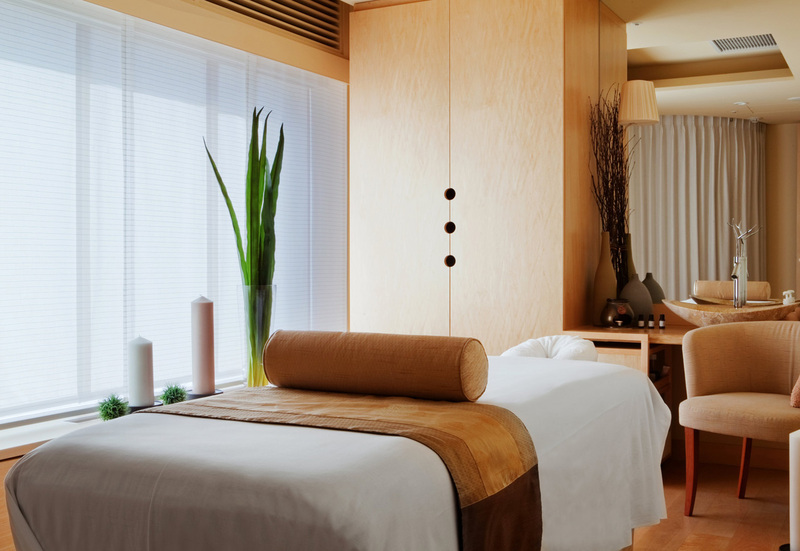 Retreat to sanctuaries of healing wonders for guests of all ages to relax, recharge and rejuvenate, surrounded by pine trees and the therapeutic hot spring waters. 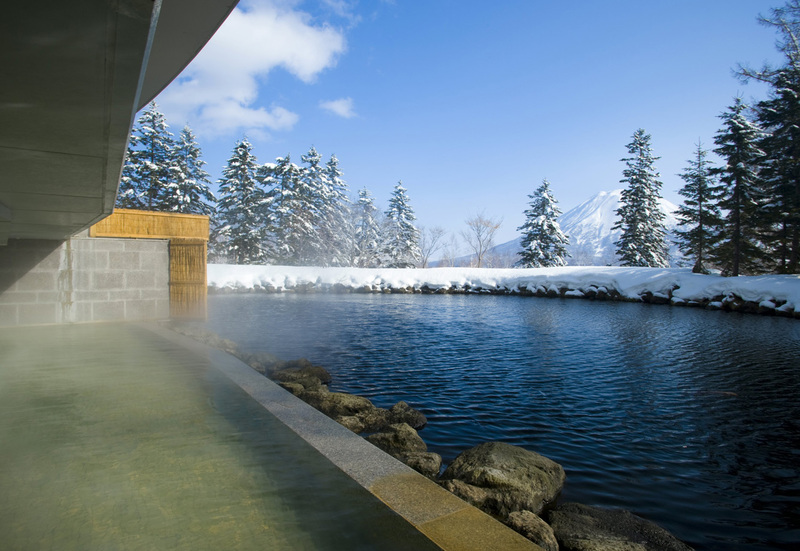 The Green Leaf Niseko Village guests are welcome to use the onsen facilities and indulge in sublime spa treatments at Wakka Spa at the Hilton Niseko Village. 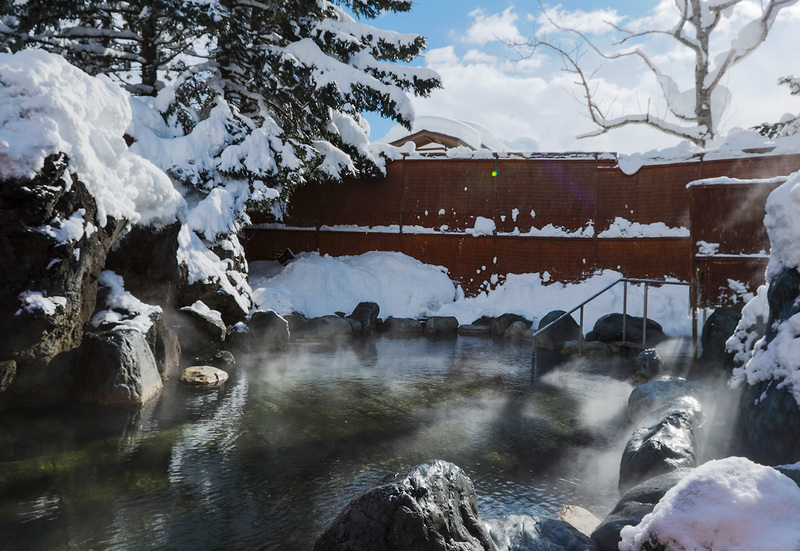 The rotenburo or outdoor hot spring setting is quintessentially Japanese surrounded by large boulders and pine trees covered by soft, falling snow - a truly authentic way to relax after a full day of activities on the mountains. 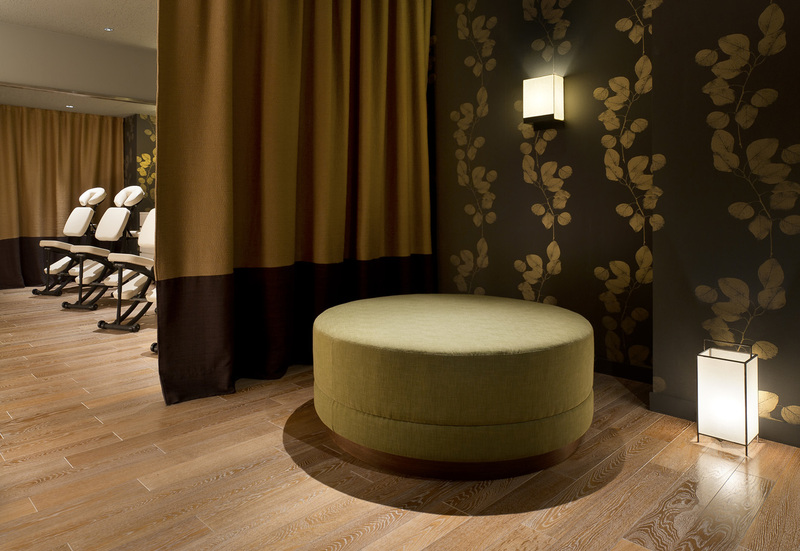 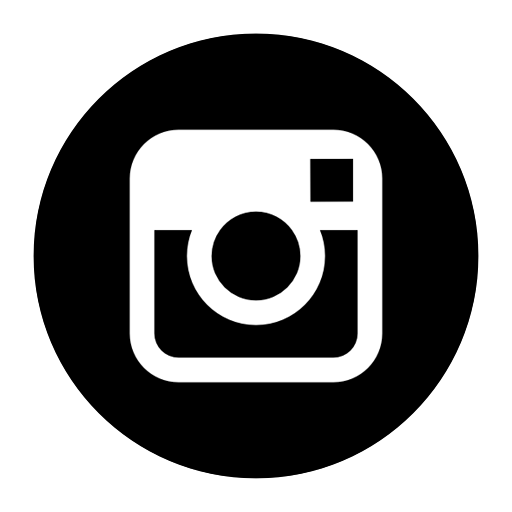 Guests staying at The Green Leaf Niseko Village will enjoy unlimited complimentary onsen access. 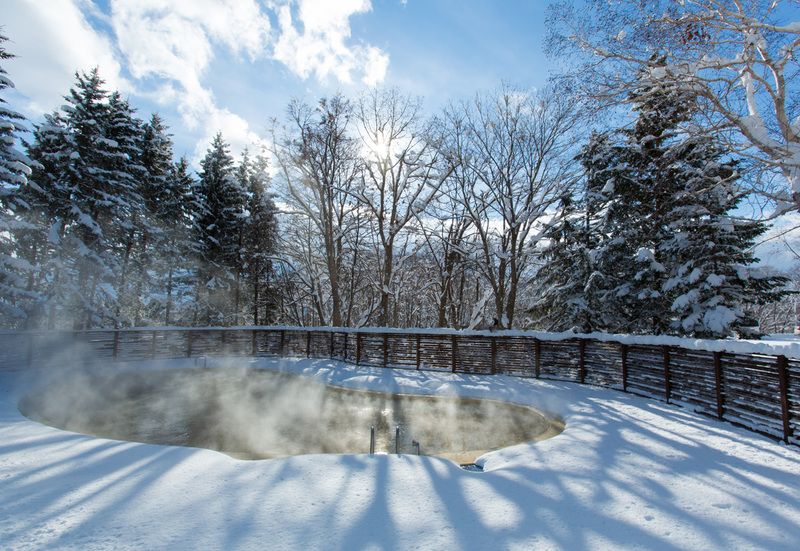 The thermal pool is available exclusively for guests staying at The Green Leaf Niseko Village and Kasara Niseko Village Townhouse.